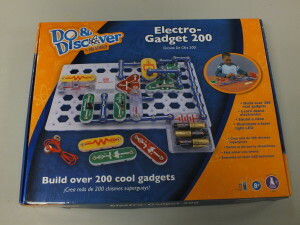 Come and check out our STEAM kits. 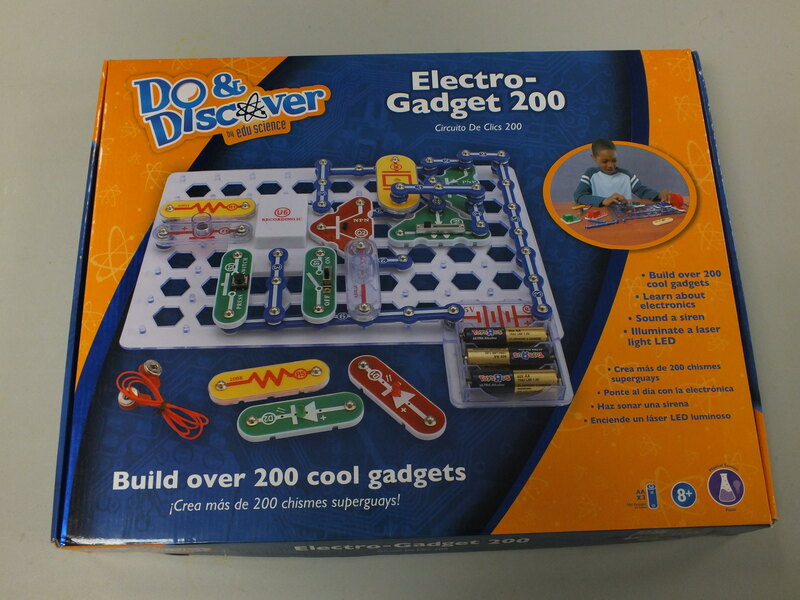 We’ve got over 20 new activity kits that focus on STEAM development that you can check out for in library use only. We’ve got everything from Code-a-Pillars to microscopes, to Magtastix and more! Check out the list of kits below. 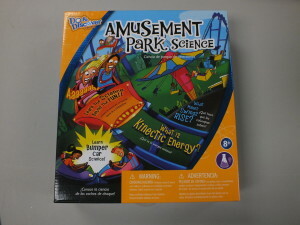 Description: Use this kit to create your own amusement park. 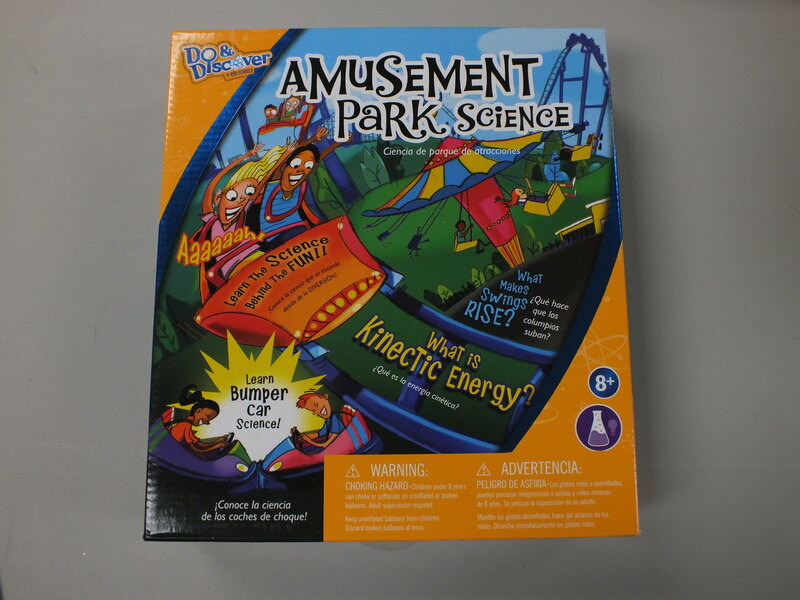 Discover how roller coasters go up and down, how swings fly in the air, what makes bumper cars move and more! 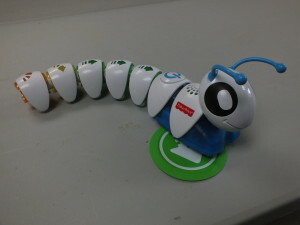 Code-A-Pillar go forward, left, right or wherever they choose. 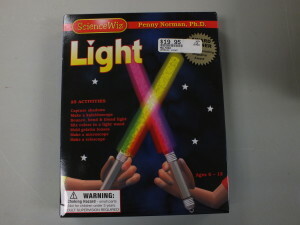 Each segment lights up as the action happens. 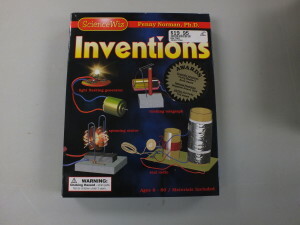 Description: This kit includes everything necessary to perform over 250 fascinating experiments designed to demonstrate phenomena like magnetism, electricity, evaporation and condensation. 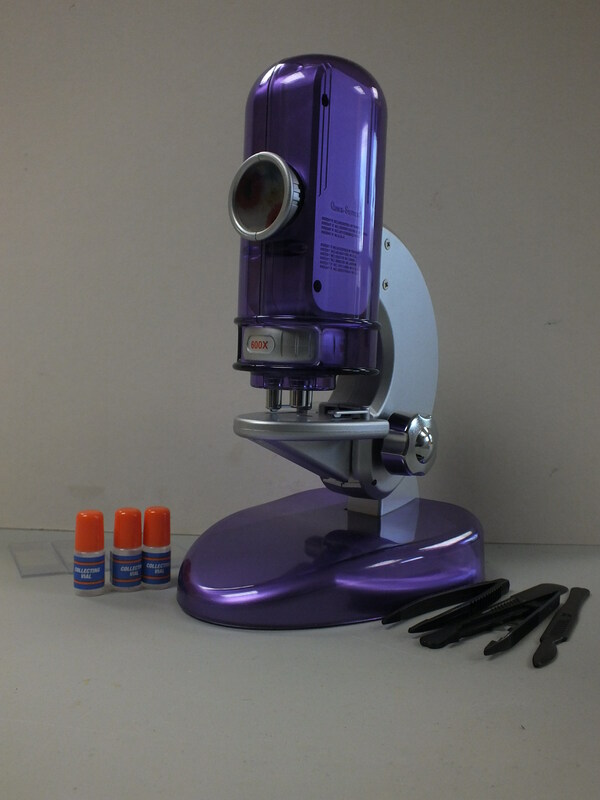 Description: This microscope comes with 3 different magnification lenses up to 1200x. Check out the pre-loaded slides and use the blank slides to explore the microscopic world around you! 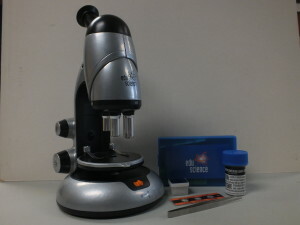 magnification and use the lamp to illuminate your slides. 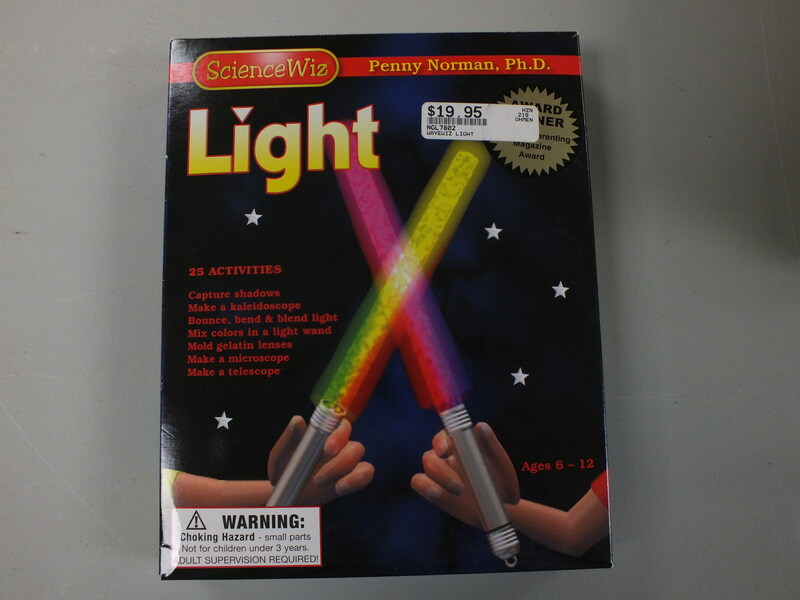 experiments. 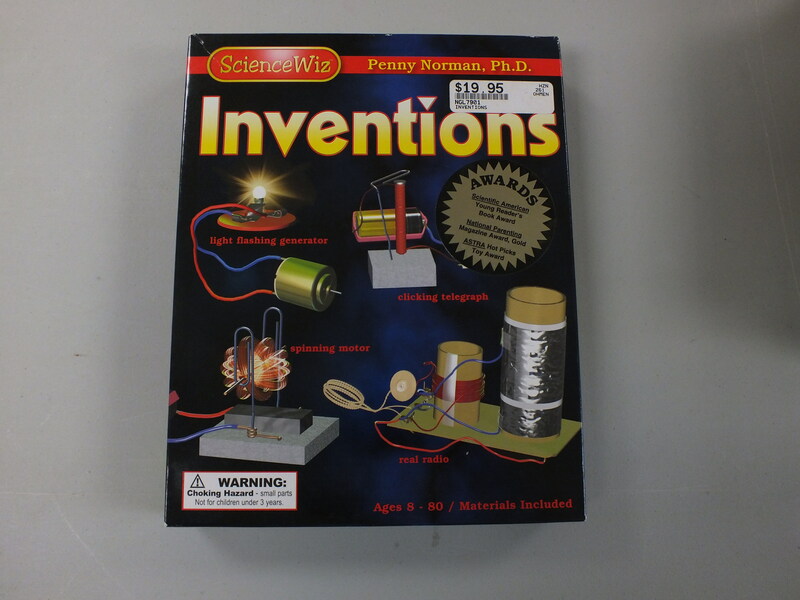 Make a working fan, power a light bulb, and make a Morse code machine! 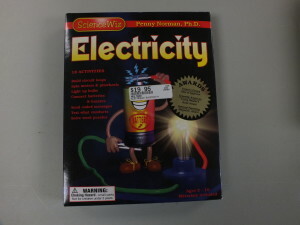 Description: This kit includes everything you need to learn the fundamentals of electricity. 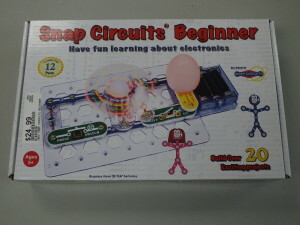 Build circuit loops, light lights, buzz buzzers, and spin pinwheels. 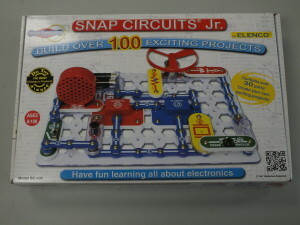 Description: A grid on which you build gadgets with snap pieces. 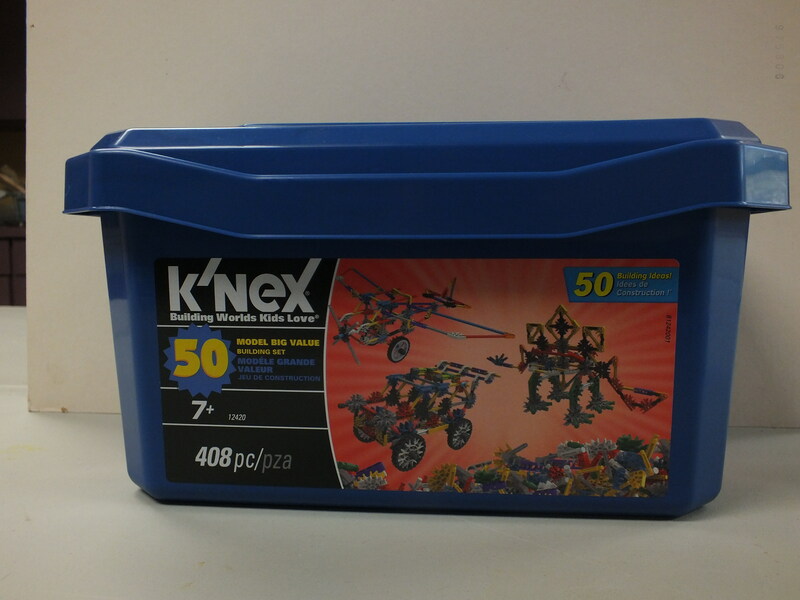 You can build over 95 projects like sirens, and propellers! 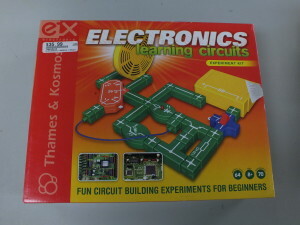 Description: This kit provides tools and instructions to experiment and learn firsthand how electronics work. This kit includes capacitors, resistors, transistors, and more! 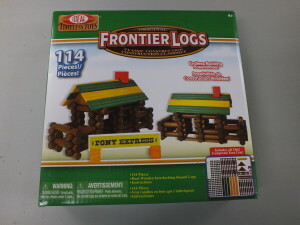 cabins, forts, fences, and more. 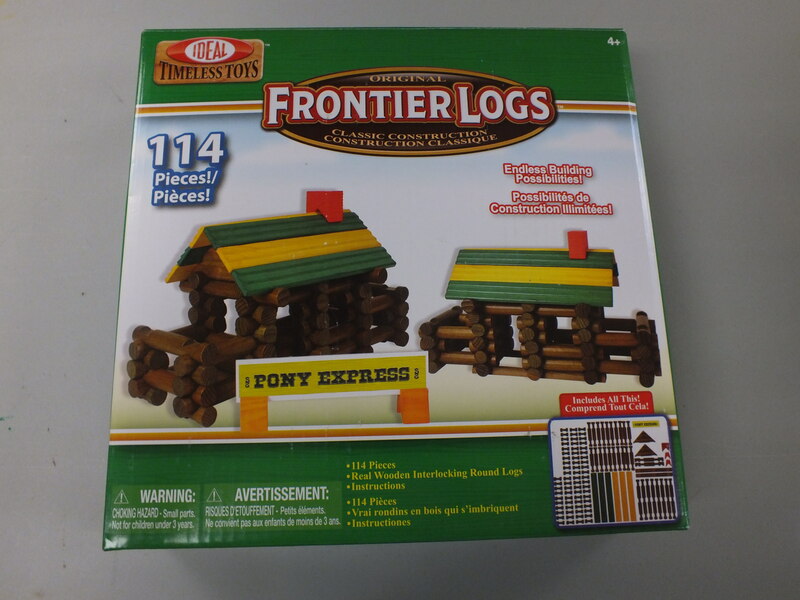 Arrange the logs to make simple or complicated structures which will help develop spatial reasoning, coordination, visualization and building skills. 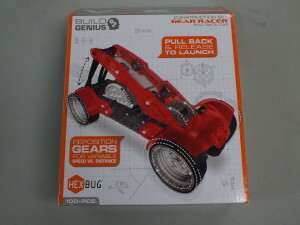 Description: Build the ultimate revved up Race Car and put it to the test. This easy snap-together kit will have you racing a speedy robot-inspired car. Through assembling this kit, kids will see firsthand how machines convert potential energy into kinetic energy. robotic gadget is capable of shooting propellers 30 feet in the air! 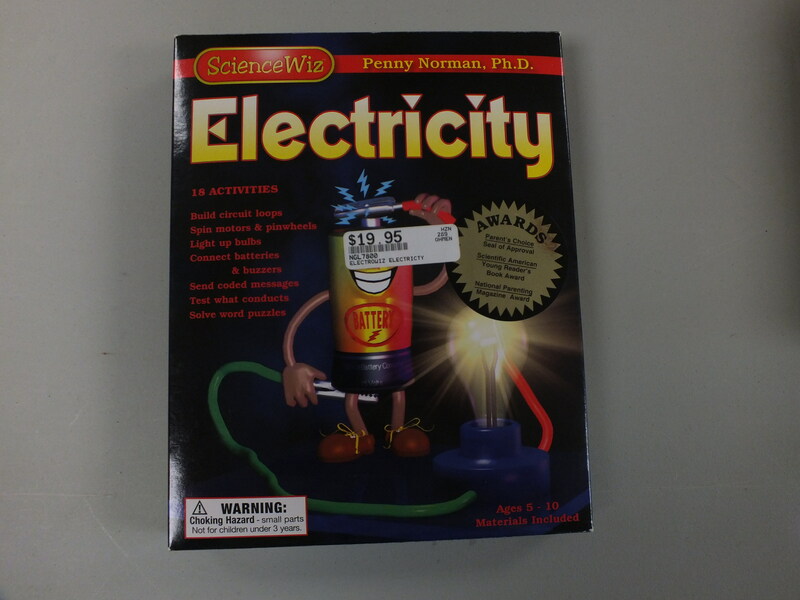 Pull the zip-cord stick to release, the faster you pull, the higher they’ll go. 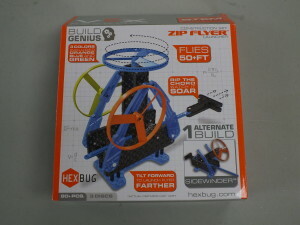 The Zip Flyer can be built as either a hand-held or table top launcher. Description: Create and design whatever you’d like with wooden timber sticks. 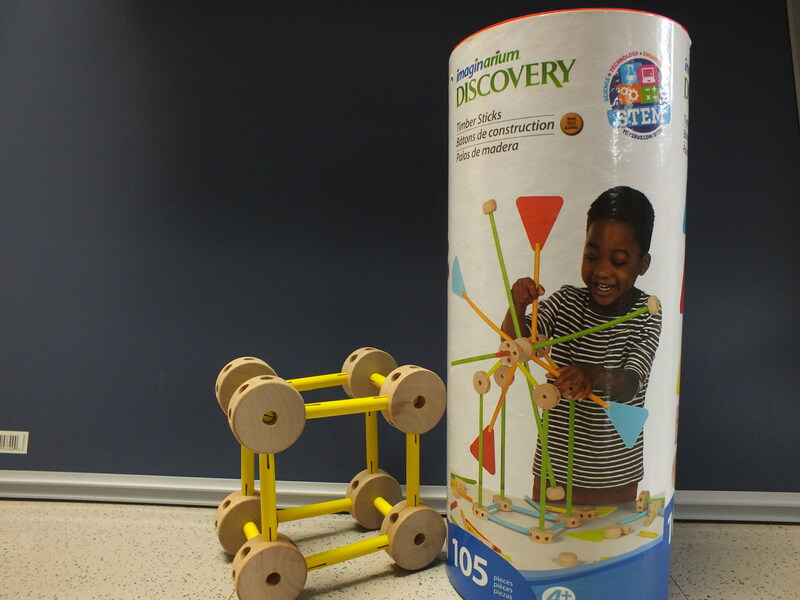 Connect different shapes to make fun and interesting designs. 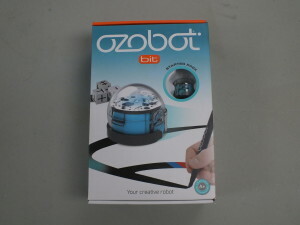 Description: Its time to get creative. 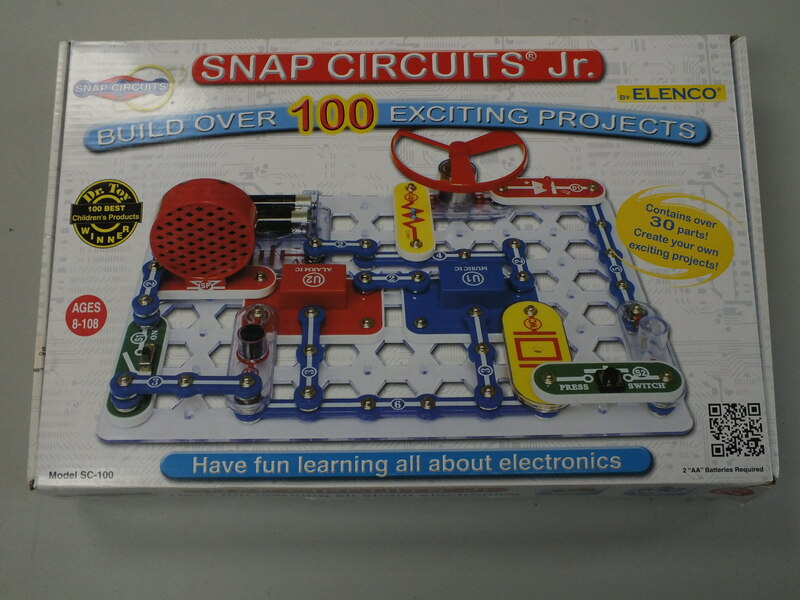 Build a motor, a telegraph, a light-flashing generation and a real radio! connectors the possibilities are endless. 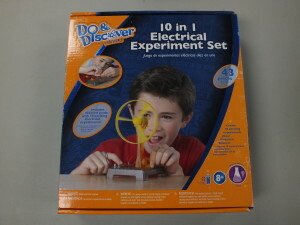 Description: Detect iron, build a compass and much more with this fun magnetism kit! 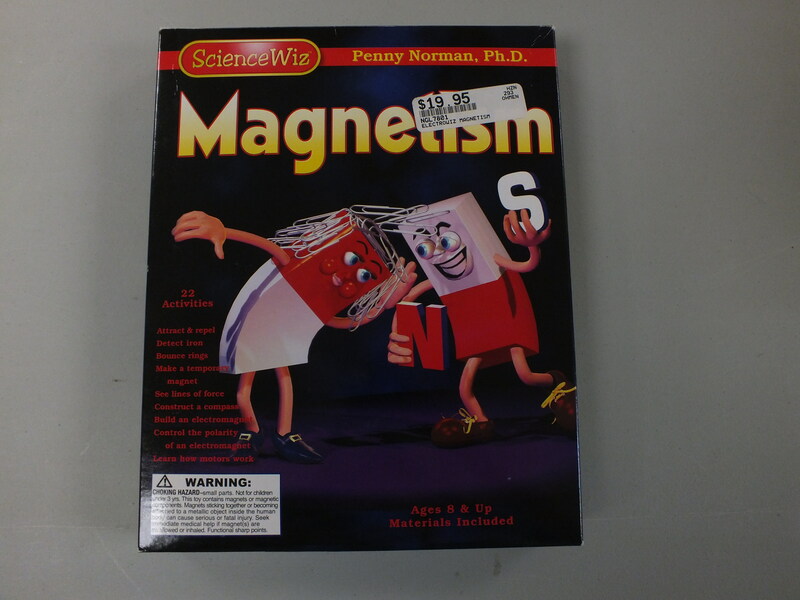 There are over 23 different activities that teach kids about the power of magnets for you to try. 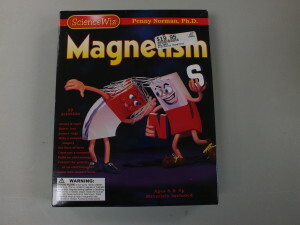 Description: Get ready to harness the power of magnets! 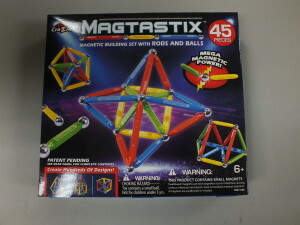 Construct different structures with these specials rods and balls. 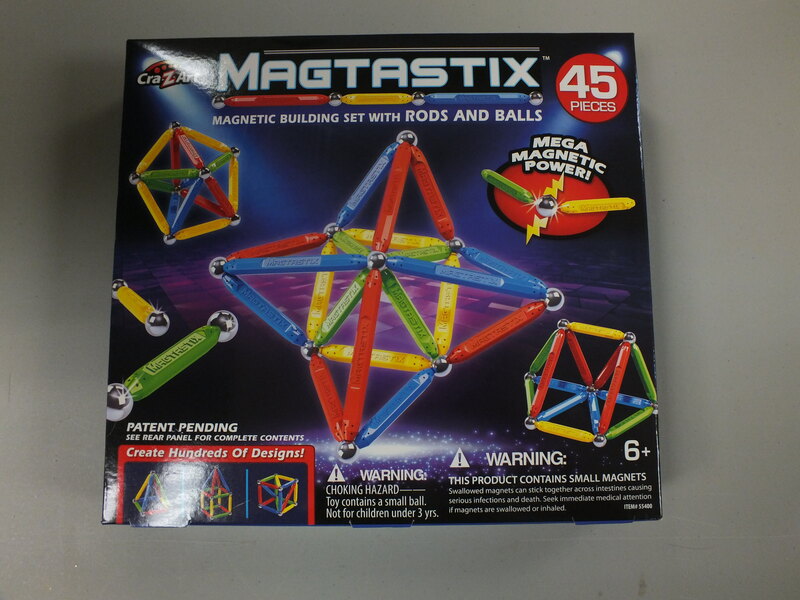 The shapes connect with magnets to form whatever you can imagine! Description: Blast off with Newton’s laws of motion with this kit, featuring 24 different activities! 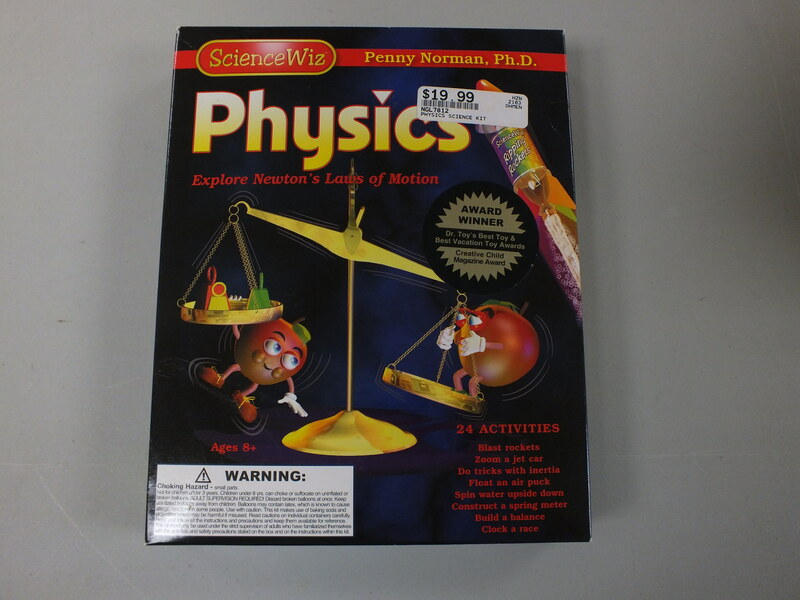 Develop a fundamental understanding of inertia, the laws of motion, centripetal force, mass, and more! 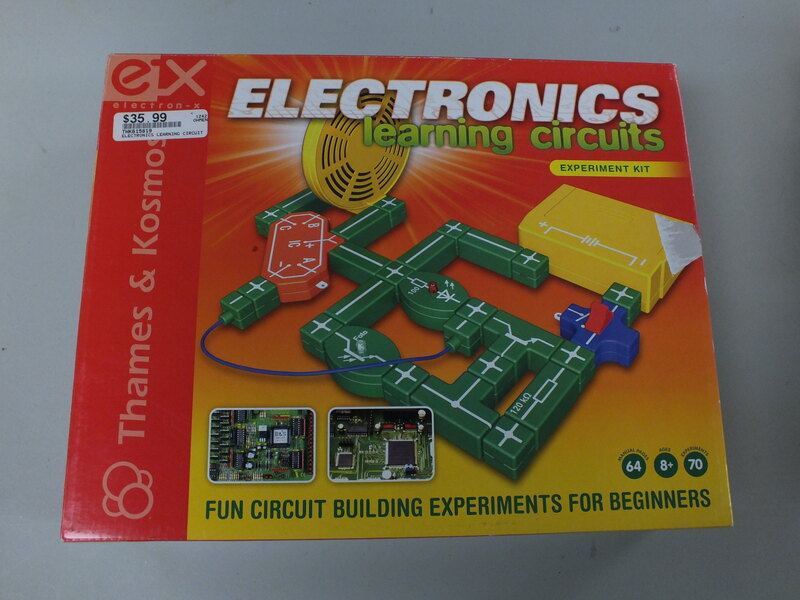 Description: Use this kit to build over 20 projects that help develop an understanding of circuitry and electricity. 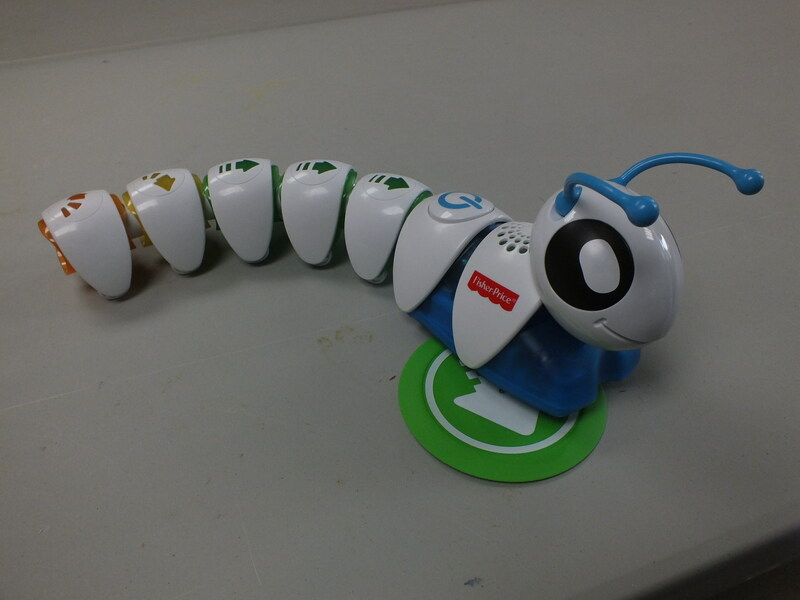 create over 100 different projects.